Salby Damned – Final Release!! 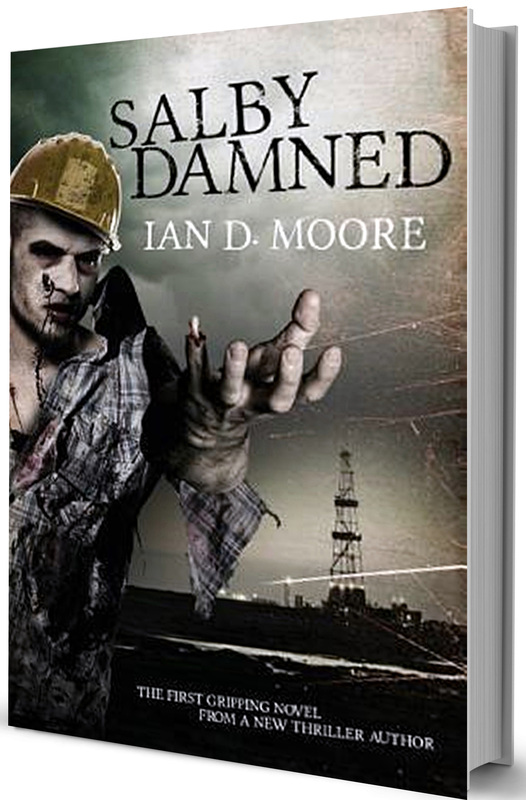 After many weeks of re-working, my debut novel Salby Damned is now available to buy in paperback and in ebook form. This title has seen much transformation combined with the inestimable talents of Kelly Hartigan of XtrerraWeb Editing Services who has polished it until it now shines. 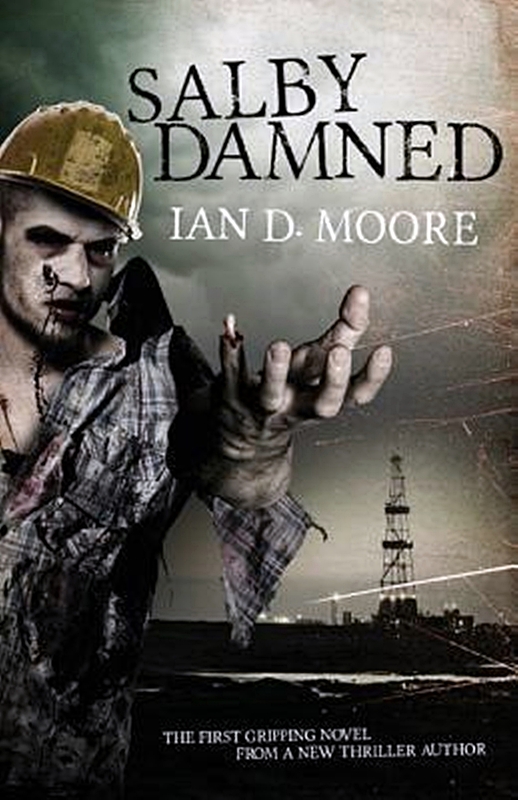 If you like your stories to have a little gore, a lot of action and a smidgen of romance then this is for you! A small rural town in a ruthless fight between The Shale Gas Fracking Corporation and The Residents Association, which sees the multi-billion pound energy company drilling beneath the town with catastrophic results. A freelance reporter teams up with a mysterious council leader, in a fight to save humanity against one of science’s most fearsome and deadly creations. They must race to find a cure whilst battling against hordes of flesh eating zombies, intent on one thing and one thing only………..KILLING! A gripping tale of intrigue, thriller and suspense combined with bribery, corruption and money beyond imagination, culminating in a twist to an end you won’t see coming. For anyone loving zombie horror stories, but who needs a little bit more of a story than just how many ways to kill the undead, this is for you, the plots, twists, romances and storyline will keep you reading to find out what happens next as well as giving your mind a good work out, culminating in a final chapter that will leave you wanting more. There are graphic scenes of violence included in this book and some mildly explicit love scenes, though mostly by implication rather than description so suitable for ages 12yrs and upwards. This book should take you from your surroundings and place you behind the rifle scope, or in the meeting rooms or even flying high over the country in a helicopter…………I hope, as the author that it does just that. Previous Previous post: You’re Not Alone: An Indie Author Anthology Paperback Release! !